Figure 3-5.-NC-10C mobile electric power plant (MEPP). 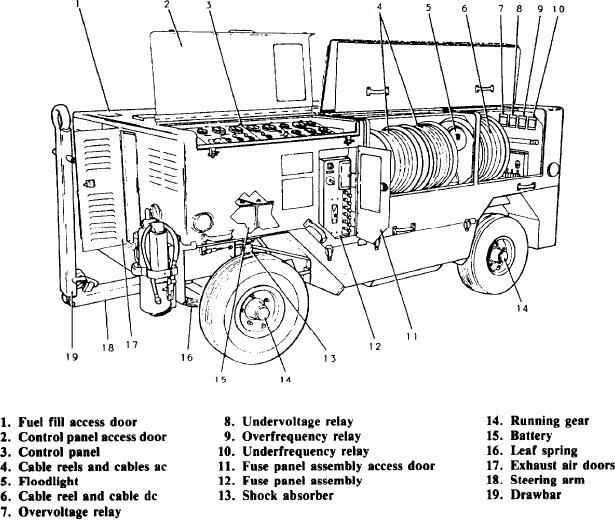 Figure 3.3.-NC-2A mobile electric power plant (MEPP). NC-8A movement while close to the aircraft. mounted on the engine instrument/control panel. by a Detroit diesel six-cylinder, two-cycle engine.